We’re pleased to announce that following a successful trial, we now have access to the Kanopy on-demand film-streaming platform. 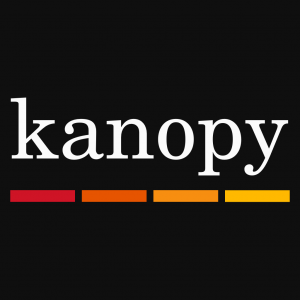 Kanopy provides access to over 30,000 films, including contemporary and classic feature films from around the world, and documentaries across a range of topics in arts, social sciences, science, technology and medicine. New films are added each month, and you can watch them on your preferred device. 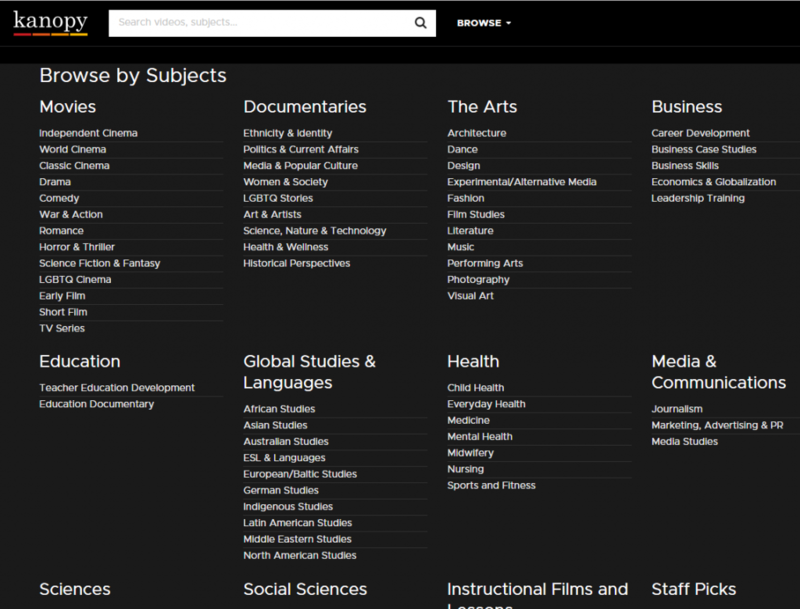 Kanopy is very easy to use: simply search for a film by title, or browse by category. All the films are also individually catalogued on Library Search too, so you can find and access them that way as well. You’ll find lots of useful features, including creating clips and playlists, viewing the transcript, and rating or adding comments. Please note, as Kanopy is a ‘pay as you go’ service, we will assess demand during an initial pilot phase. If you’ve got any feedback about Kanopy, we’d be interested to receive it: just drop us an email or post it as a comment on this blog.